On October 25, 2016, the same day that the County Supervisors will vote on the Puente Hills Landfill Park master plan, they will also be voting on the Castaic Area Multiuse Trail Master Plan. The plan and environmental documents can be viewed at http://castaicmultiusetrails.org. The Castaic Area Multiuse Trail Master Plan has been developed over the past eighteen months, as concerns over trails impacted by housing developments in the Castaic Area was growing. The Tapia Canyon area, future home to a 276 home residential development, has a network of user-created trails on private property that have served as a mountain biking destination for the local community for many years. The developer reached out to the trail user community. The trail user community in turn reached out to Los Angeles County. With support from Supervisor Antonovich, the County Parks and Recreation division was tasked with developing a trail master plan for the Castaic Area. The objective was to develop a plan that would guide future trail development, and provide a framework for future planning. CORBA also took this opportunity to move forward our 2010 LA County Bike Park proposal, and feedback was gathered through this process on where a Bike Skills Park might be located in the Castaic area. Three potential bike park locations have been identified in the plan. The plan also lays out the framework for improving connectivity to and between existing trail networks, parking and trailhead infrastructure for equestrians, and for other users. The County held a series of user group specific meetings at which the public was invited to draw on maps where trails should be, where they are now but aren’t shown, and what facilities or improvements may be needed to bring unofficial trails into the County trail system. On October 25, 2016, the County Board of Supervisors will vote on the plan. 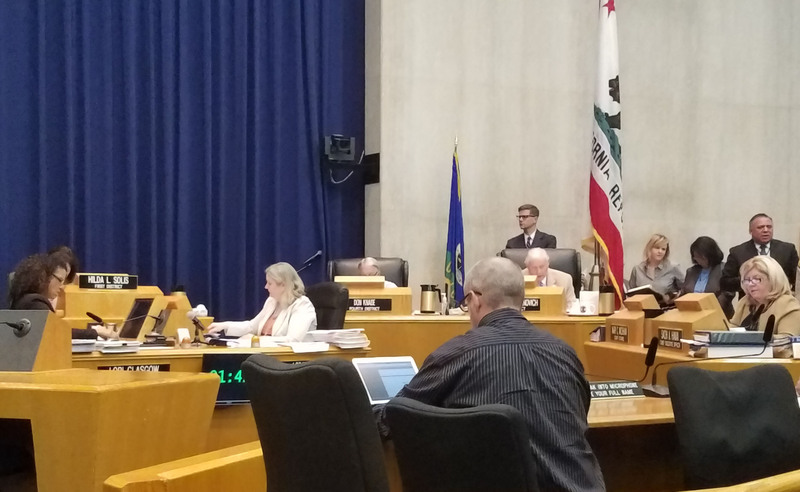 If approved the plan will be incorporated into the Los Angeles County General Plan. It doesn’t mean that the bike park and proposed new trails will be built. If funding or development opportunities arise, the plan will help guide investments in trails and bike parks. 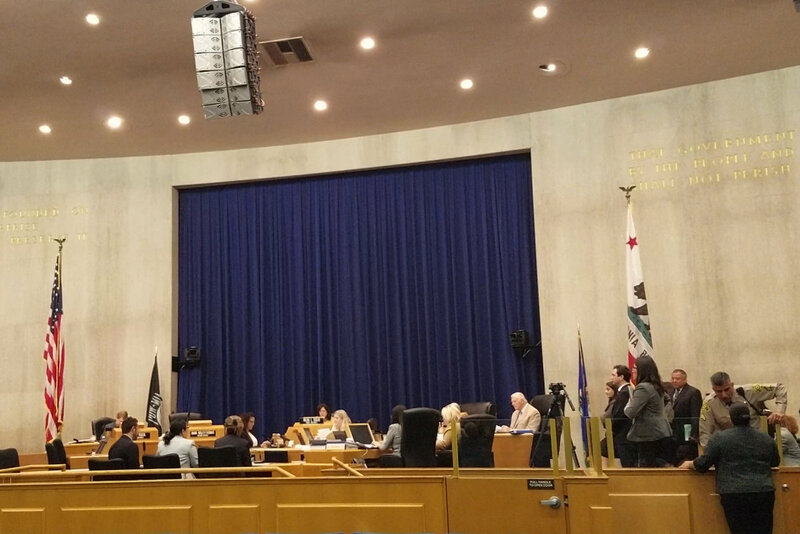 JOIN US at the Board meeting, 9:30 am, Tuesday October 25, at the Kenneth Hahn Hall of Administration, Room 381B, 500 W Temple Street, Los Angeles. You can comment on the Puente Hills Landfill Park Master Plan, and the Castaic Trail Master Plan, both of which include bike skills parks. Email your County Supervisor! Let them know you support a multi-use Puente Hills park that provides a diverse array of recreational opportunities including multi-use trails and a bike park. On October 25, 2016, the Los Angeles County Board of Supervisors will vote on the Puente Hills Landfill Park Master Plan. The plan includes a bike park, multi-use trails, and much more. The design and environmental documents have been developed through a long and ongoing public process. We feel the Plan is an excellent vision of the mixed recreational uses and habitat restoration which were the predominant desires expressed by the public. The plan does an excellent job of incorporating the public’s collective input. 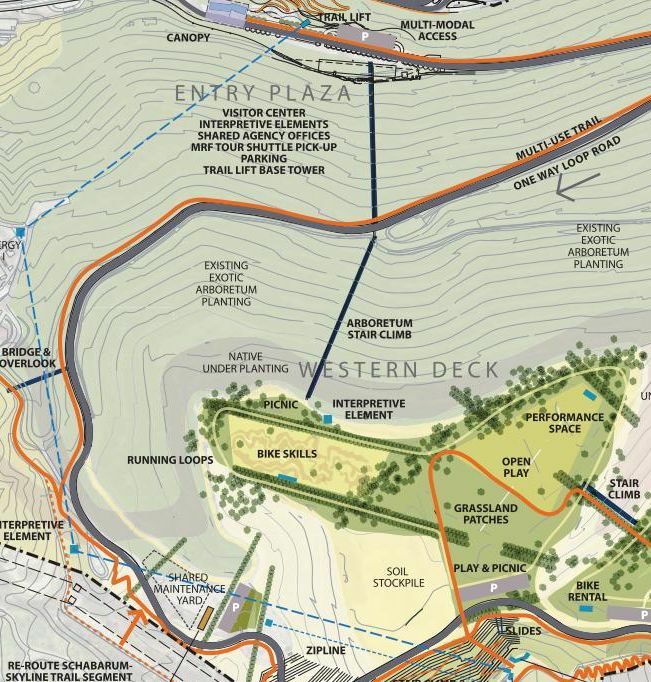 Beyond the bike park, the design includes trails, recreational facilities, open space, habitat restoration, performance space, interpretative elements, and wildlife corridors that will connecting existing trails and habitats in the Puente-Chino Hills. JOIN US at the Board meeting, 11:00 am, Tuesday October 25, at the Kenneth Hahn Hall of Administration, Room 381B, 500 W Temple Street, Los Angeles. 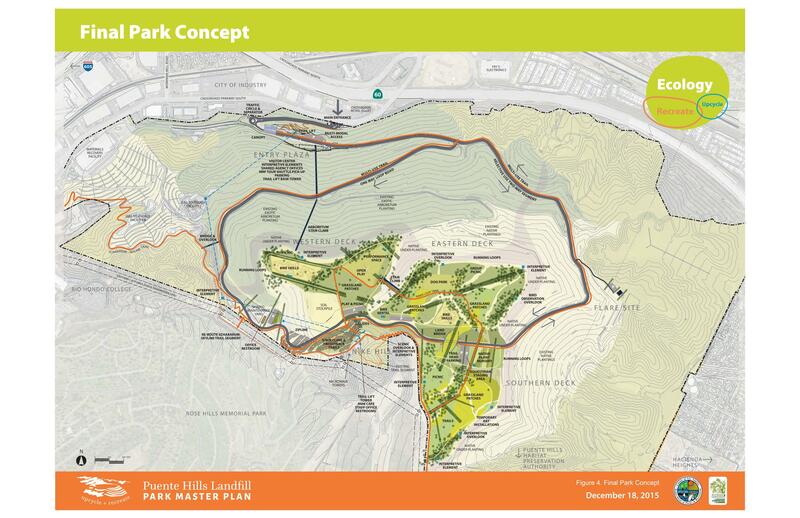 You can comment on the Puente Hills Landfill Park Master Plan, and the Castaic Trail Master Plan, both of which include bike skills parks. Tonight, October 10, 2016, the City of Thousand Oaks held a hearing on the Sapwi Trails Community Park master plan and environmental documents. 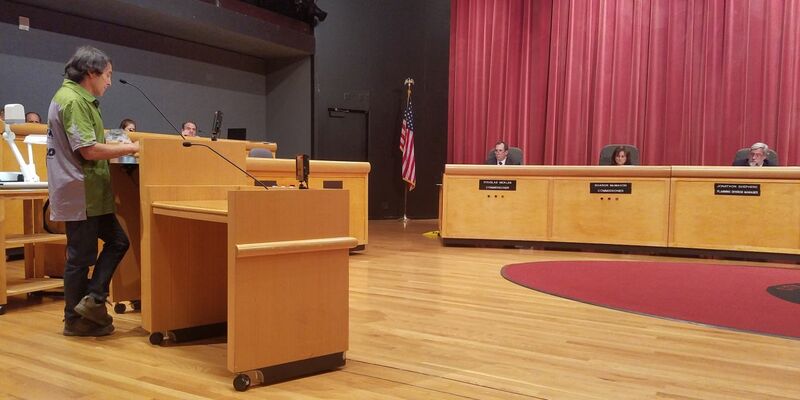 The hearing took nearly 2 1/2 hours, with fifteen people commenting on the project. 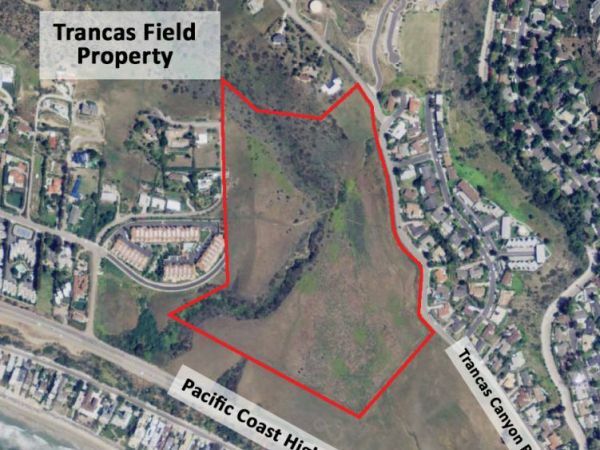 There was a report by the City Planner summarizing the plan, as well as supporting testimony from Tom Hare, director of the Conejo Rec and Parks District (CRPD). Commissioners were given the opportunity to tour the site over the past few days. Several commenters were there in support of the non-motorized model aircraft area. Thousand Oaks High School cross country club spoke in support of the trails. 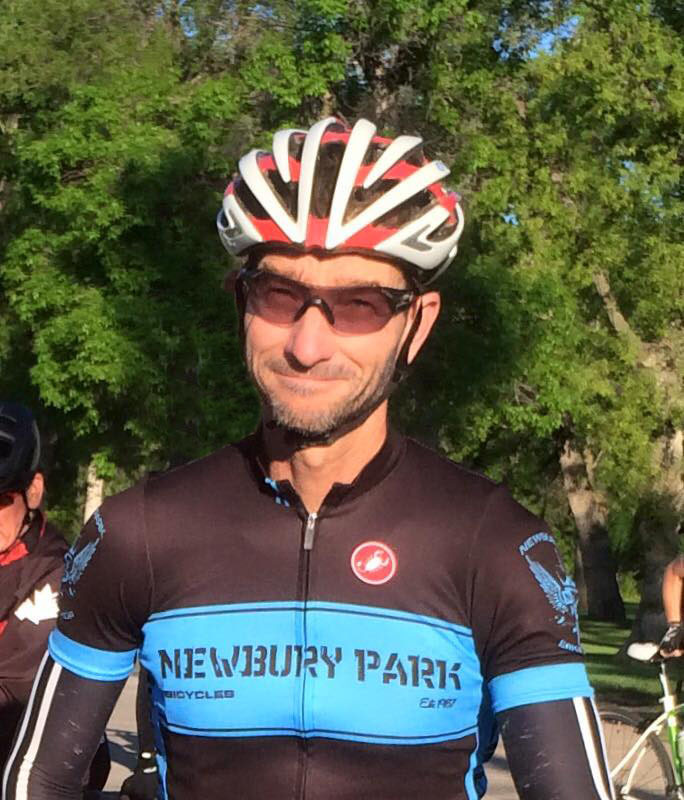 Newbury Park High School mountain bike coach Dorothy Sullivan, and Steve from CORBA spoke in support of the plan. Only two local residents expressed opposition to the plan citing a “loss of nature” as a concern, even though of the 142 acre park, only about 17 acres will be developed, and the habitat along Lang Creek will be restored. A few locals expressed support for the plan, but wanted assurance that their concerns about parking. safety and privacy were addressed. One of the Commissioners noted that she felt the City had enough traditional parks to accommodate more mainstream stick and ball sports, and welcomed this plan incorporating several alternative recreation opportunities including mountain biking, cross country running, model glider flying, and frisbee golf. The Plan can be found here, and CORBA’s testimony can be found here. We commend the CRPD for their extensive outreach to the community, for listening to us, and for producing this forward-thinking plan. We look forward to actively engaging in the continued planning and construction of the Sapwi Trails bike park. In 2012, CORBA put out the call for the public to come to Thousand Oaks to show support for a new Bike Park facility at what was then called Lang Ranch. You responded in droves, and the Conejo Rec and Parks District heard. 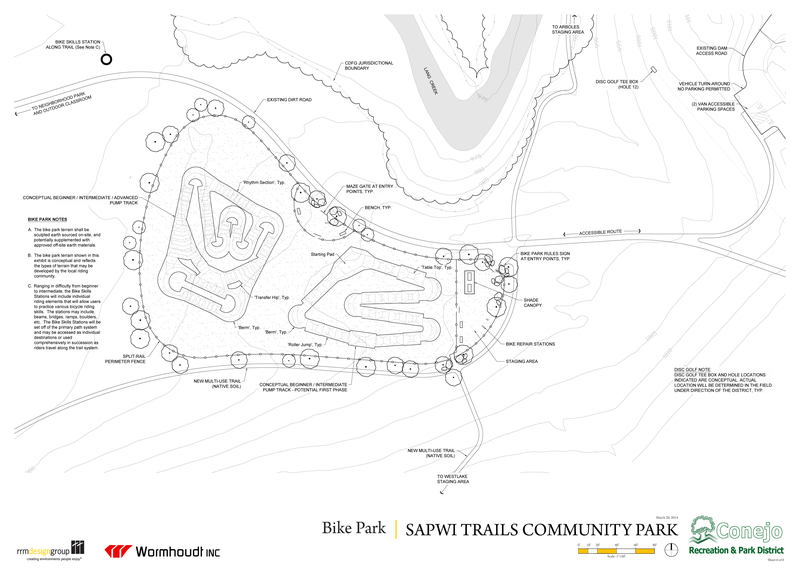 Now renamed the Sapwi Trails Community Park, the re-envisioned park includes many items the mountain biking community asked for. In our last bike park update we had little news other than the environmental process was moving forward. The project’s environmental review is now complete. The most recent iteration of the park’s master plan includes a beginner pump track at one end of park as a component of a smaller, local neighborhood park. The neighborhood park at the corner of Erbes Road and Scenicpark Street also includes restrooms, a boulder garden, picnic areas, a practice disc golf basket, parking areas, and trail connections to the rest of the larger Community Park. The larger Community Park includes disc golf, a multi-use trails network, bicycle skills features along some of those trails, interpretive exhibits, additional parking, and a non-motorized model glider port among other things. It also features a dedicated area for a bike skills park. The plan shows two pump tracks and skills features, but is there only as a placeholder. The Bike Park will undergo a separate design process, based on input from the bicycling community. The master plan is available at the CRPD web site, and archived here. Note this is a “conceptual” placeholder design for the bike park area. The plans will be presented to the City of Thousand Oaks Planning Commission for approval on October 10 at 6 pm. We urge anyone, especially those local to the Conejo Valley, to attend the Commission hearing, fill out a speaker card, and express your support for the plan, including the trails and bike skills park components (and any other components you’d like to support). 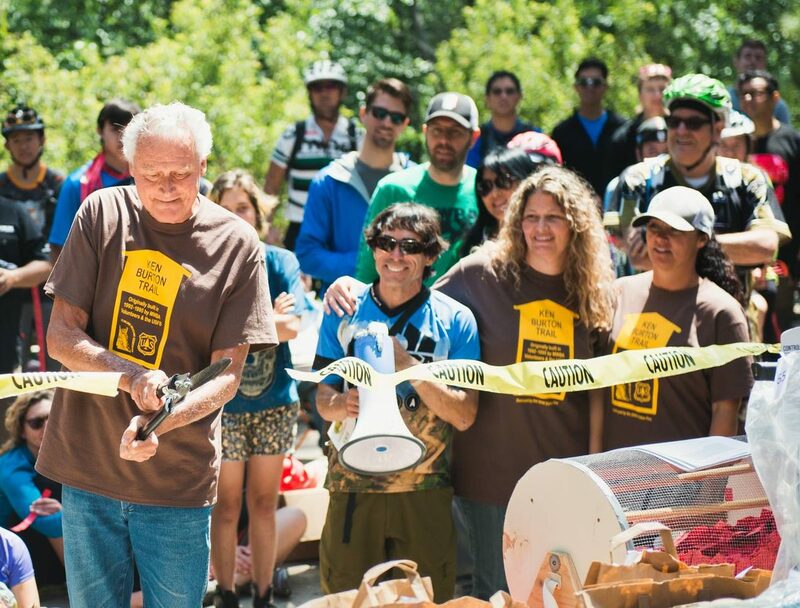 Earlier this year CORBA joined the Los Angeles Bike Park Collective, a small and dedicated group of bike park advocates whose mission is to bring Bike Skills Parks to the mainstream. CORBA and the Collective are currently working with the City of Los Angeles to identify bike park opportunities in the San Fernando Valley at Sepulveda Basin, as well as a larger regional facility in the Castaic area with Los Angeles County. We have gathered over 2300 signatures on paper and online in general support of bike parks in the Greater Los Angeles area, and have close to 2000 followers on Facebook. CORBA volunteers provided significant input on missing bikeway connections and new opportunities during the development of the City of Glendale Bicycle Transportation Plan in 2010-2012. The City Planning Commission reviewed and recommended approval of the plan in April 2012. This plan includes a recommendation for Bike Skills Park/Pump Track (Page 6-76, Programs and Promotions, Education element). In January 2008 the City Council adopted the Glendale Trails Master Plan, for which CORBA provided significant input. 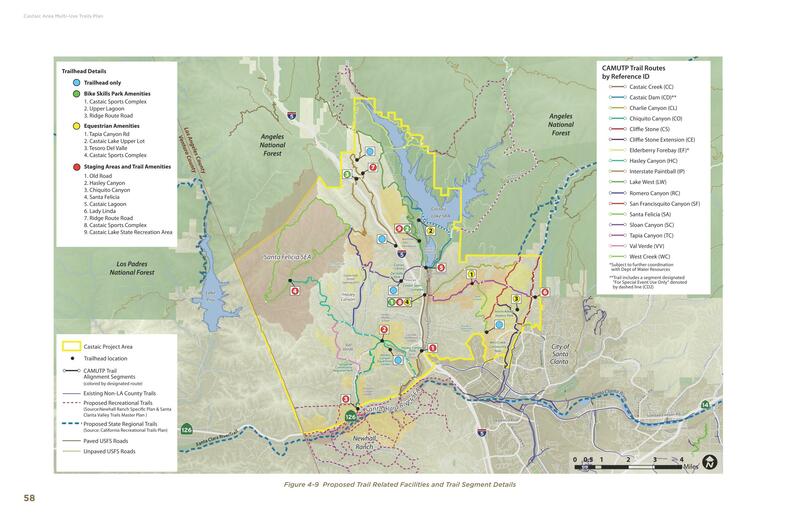 Within the Trails Master Plan a Bike Skills Park is included for the San Rafael Hills. The Trails Master Plan and Safe and Healthy Streets Plan both call for more beginner-friendly trails, to help lower the barrier to entry to outdoor recreation for Glendale residents. On April 18 2011, I introduced a Bike Skills Park proposal to the Parks and Recreation Commission during public comment period. We also presented a petition of over 1000 signatures gathered in person and online (separate from the Collective’s current petition), in support of a Glendale Bike Park. Archived video of that presentation is available on Youtube . The direction given to staff at the time was to initiate a feasibility study for such a project. However, not long thereafter, staffing cutbacks put our efforts on hold. A Bike Skills Park and/or Pump Track is therefore consistent with these three important City planning documents. Bike Skills Parks can no longer be considered “new” or unusual. Since 2011, the Bike Park landscape has changed significantly. CORBA was instrumental in getting a bike park facility planned, constructed and open to the public earlier this year in the City of Fillmore (Ventura County), and another approved in the park plan for the Sapwi Trails Regional Park in Thousand Oaks. BIke Parks have recently opened in Lompoc, Tehachapi, Kernville, South Lake Tahoe and several other locations around the state. Orange County, San Diego County and Riverside County each have regional bike park facilities in the planning or construction stages. There are now over 30 such parks in California in various stages of development or operation. To meet increasing demand, IMBA, our parent organization, has published a reference book specifically about Bike Parks. https://www.imba.com/news/pre-order-book There are now more than a dozen companies specializing in the planning, design and construction of bike skills parks. Given the current opportunities afforded by the influx of Development Impact Fee funds, we’d like to propose a small pump track facility in an existing park, or on a new parcel, in South Glendale. It may even be a temporary park on a future development lot. This could serve as a pilot project to gauge interest and demand for our larger skills park proposal for site A, between Mayor’s Bicentennial Park and the Sports Complex. A small pump track facility does not need to be expensive. The Fillmore Bike Park was constructed by Bellfree Contractors, overseeing an army of volunteers. Prefabricated pump tracks are available in the $25k to $50k price range from companies such as Progressive Bike Ramps. A small community pump track in Central or South Glendale. A beginner-friendly trail (little or no net elevation gain) from Sunshine Drive/Las Flores to South Beaudry and/or Brand Library. Our larger regional bike park proposal for Site A.